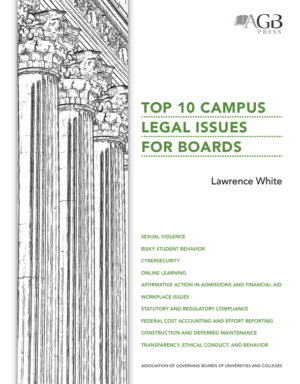 In a time of transformation in higher education, Leading Change: How Boards and Presidents Build Exceptional Institutions fills a void in leadership literature and focuses on the changing level of board engagement. 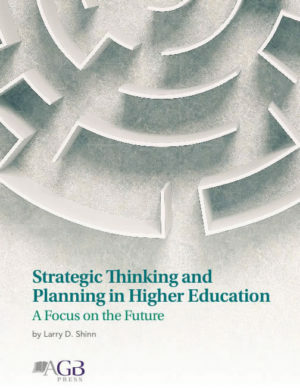 This book examines 18 institutions, across the spectrum of higher education, at which the board played a significant collaborative role with the president, the leadership team, and the faculty to lead change. 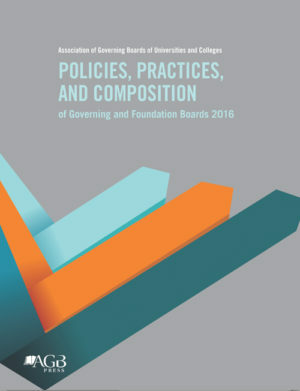 Whether facing major challenges or striving to re-envision their institutions, change-adept boards share two common traits: an energetic engagement with the college or university and a productive partnership with the president. 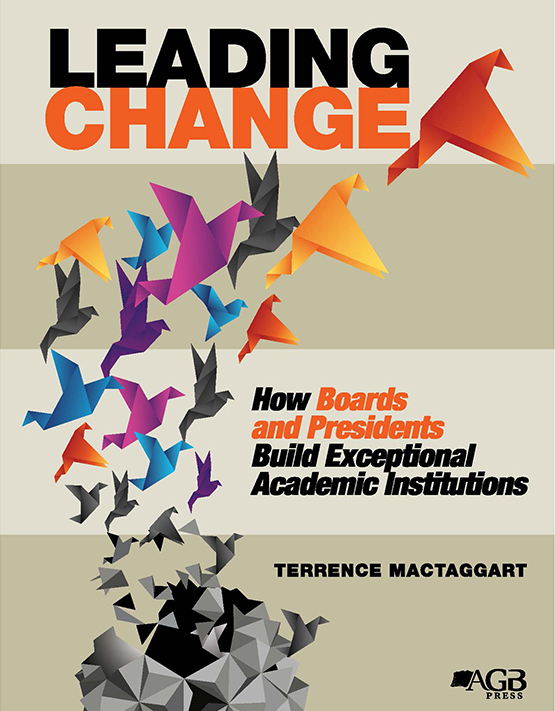 Written by Terrence MacTaggart, Leading Change identifies the attributes and practices that create change-adept leadership, providing practical tools and sound advice for presidents, board members, institutional leaders and others committed to improving higher education. 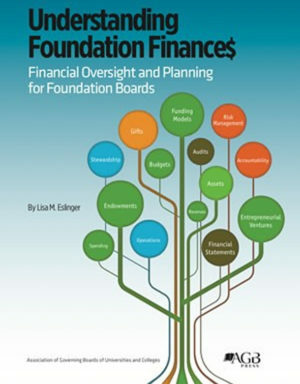 Discussion questions, checklists, and assessments and other tools illustrate the concepts and practices identified across these institutions.